Compressor rental from Event Solutions. 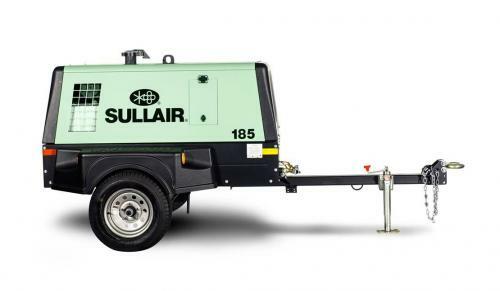 Our portable air compressor for rent is a workhorse with a compact design for improved maneuverability and impressive fuel efficiency. They are engineered for accessibility and reliability, providing maximum performance for the job at hand. Event Solutions proudly serves the needs of surface drilling operations in Pecos, TX and surrounding areas with compressor rentals. To request a quote on compressors for rent please call 432-755-9117 or fill out the request form below.